Smooth and glossy skin is something that everyone longs for. But all those overnight facemasks, serum and toners don’t work unless your skin is getting the right nutrients. To keep a healthy glow from the inside out, you need to add some power foods to your diet. This is why we’ve put together 15 potential foods that can give you healthy and radiant skin. Yup, those green leafy veggies are not only for good health, but it can do wonder for your skin as well. With assaults like heavy pollution, UV rays, smoke and harsh chemical around us, glowing skin sounds like an elusive concept. 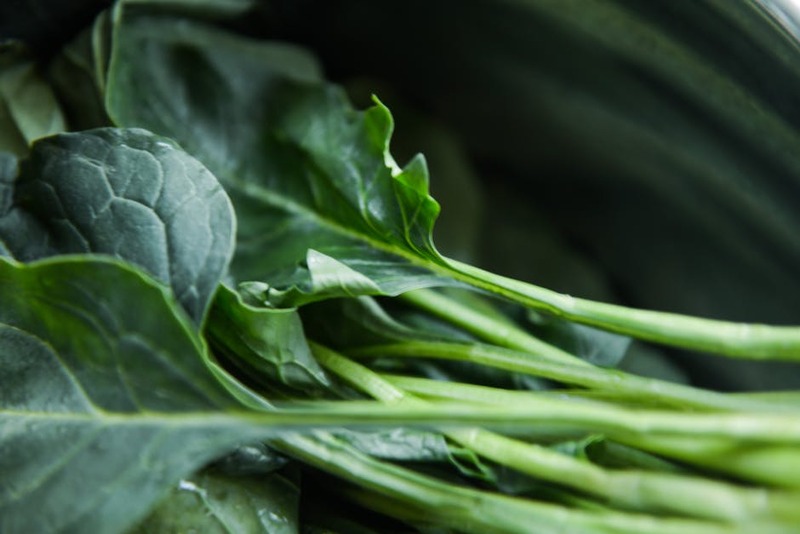 But the antioxidant and nutrient-rich veggies like spinach, Swiss chard, lettuce, parsley and broccoli neutralize that oxidative stress from your skin and prevent the skin damage.